In the past years several nightclubs, bars have been established and within a short period of time closed business while others have remained in the game despite the challenges associated with nightclub business. Unlike other usual businesses or shops that operate during day, music clubs start working when most of the people are already asleep. That is what makes it exceptional. It’s only the party animals that flood these bars till morning. 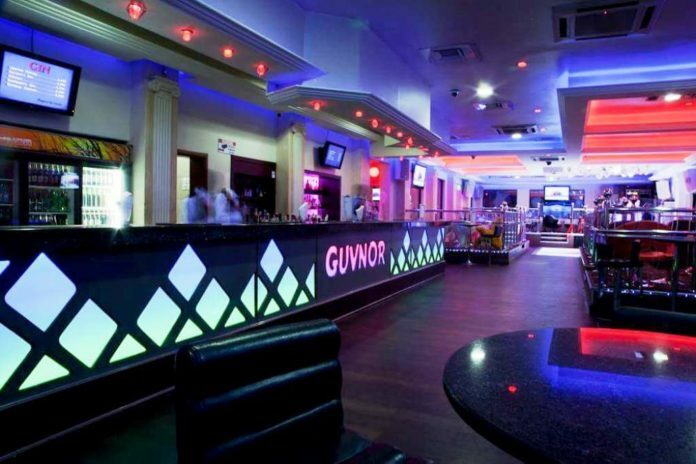 Today let’s talk about one of the few nightclubs that has remained the talk in the city for years, Club Guvnor. Besides being the best nightclub in town for classy party animals, Guvnor hosts several top ranked musicians both local and international singers and the recent was Nigerian top dancehall artiste Timaya who performed for his fans at Guvnor and top singer Wizkid of the daddy yo hit song. It is regarded as the most organized night clubs both in and out. It is known for hiring well disciplined workers from bouncers to waiters and its management takes a keen eye on anyone who disobeys the rules of the club hence banning him/her from the bar. It should be remembered that Jose Chameleone has been banned from Guvnor after allegations that he fought and beat up Guvnor’s top Deejay and the recent occasion was when he was forced not to enter the club when he was escorting one of the rich Sangoma money bags in December last year. Guvnor has hosted several successful shows include the popular All White Party organized yearly by popular socialite Zari Hassan, ex girlfriend to Tanzania’s Diamond Platinumz. 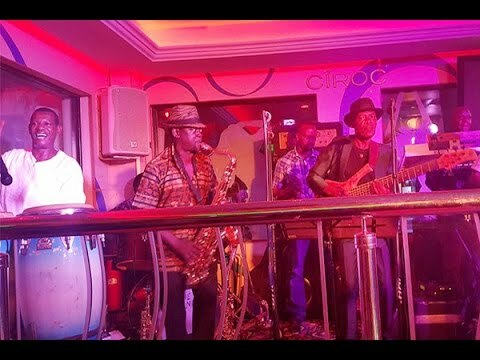 The recent event was Afrigo band’s performance alongside the talented veteran singer Kabuye Ssemboga which left Kampala party lovers excited. They performed songs like Jimmy, abaana bafrigo, ebisaanyi among others. This event was also attended by several artists like Mesach Ssemakula, Sophie Gombya among others. Guvnor presents Saturday night fever, Friday night, Thursday comedy among other parties. Go party with your favourite dejaays like DJ Bryan. DJ Dash, Selector Jay, DJ XZYL, DJ MaryJo, DJ Simples among others. Guvnor is located on plot 77, 1st street industrial Kampala. Call 0788921462 for table reservation or 0414230190 for private functions. Previous articleCristiano Ronaldo magic,8 teams, 4 spots available for grabs in Europe’s elite competitions.